400 of our close friends are coming to dinner! Did you know that over 50 million Americans go to bed and awaken hungry? The average age of a homeless American is 9 years old…9 YEARS OLD! Approximately 88% of our TCS children are on the free/reduced lunch program. CCM volunteers provide thousands of full grocery bags and Meals of Grace to our neighbors experiencing food insecurity. Project Divine Interruption helps 117 homeless TCS students have basic necessities. Each one of us can be part of eradicating hunger in our city. 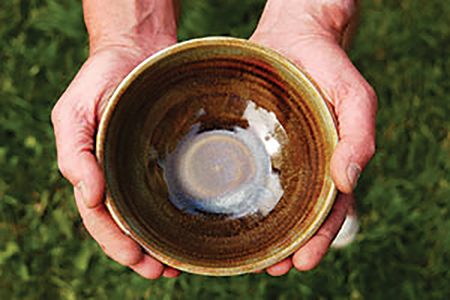 All proceeds from the Empty Bowls Dinner will be split between CCM and PDI to help feed the need! Ticket includes: meal, handmade keepsake bowl, soup, sald bread & dessert.